Focusing on business leadership practices that encourage diversity and inclusivity, this proposal explores the benefits of forging policies within companies that are not only fair-minded but also principled. 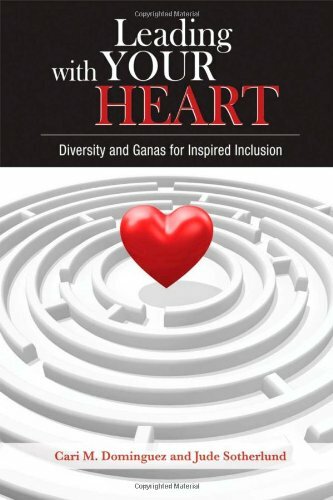 This guide will inspire HR managers by pointing out the need to create workplace environments guided by moral, ethical, and equal opportunity principles and built on a foundation of fairness, openness, accountability, as well as legal rights. The study argues that warding off discriminatory practices is not just about doing the right thing or about following the letter of the law but instead is about bettering workplaces, nurturing the spirit of employees, cultivating people resources, and propelling forward through the productivity and ingenuity of talent.